For those of you home this Sunday night, CBC has a fascinating Documentary which looks at gender roles in the animal kingdom. Do humans have it backwards? 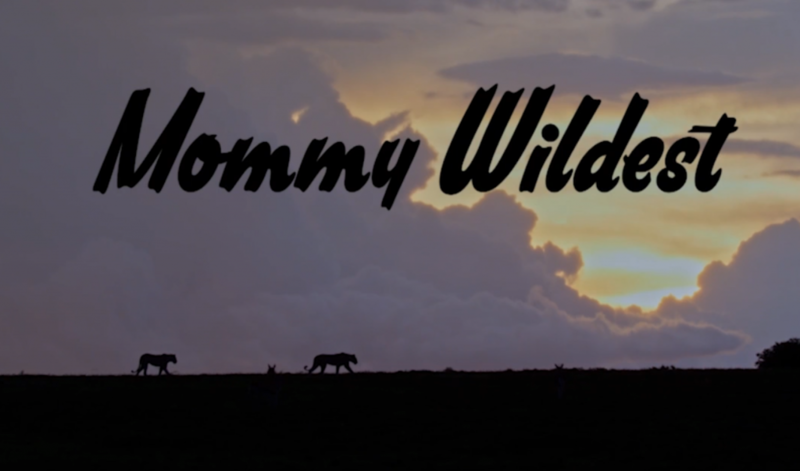 MOMMY WILDEST airs 8 PM ET on CBC Sunday, January 21, 2018.